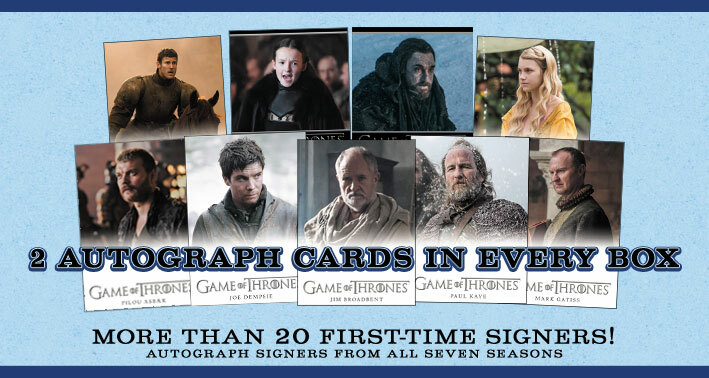 Robett Glover (played by Tim McInnerny)	 And More! 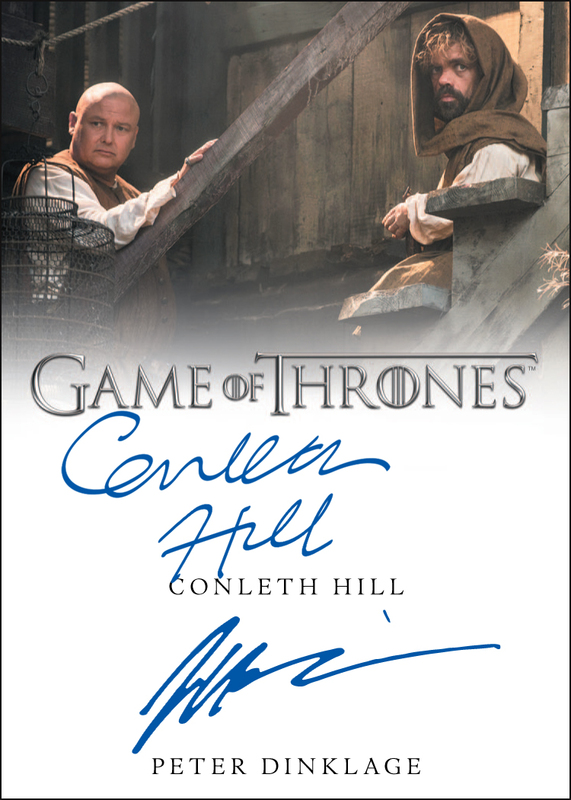 Lord Varys (played by Conleth Hill)! 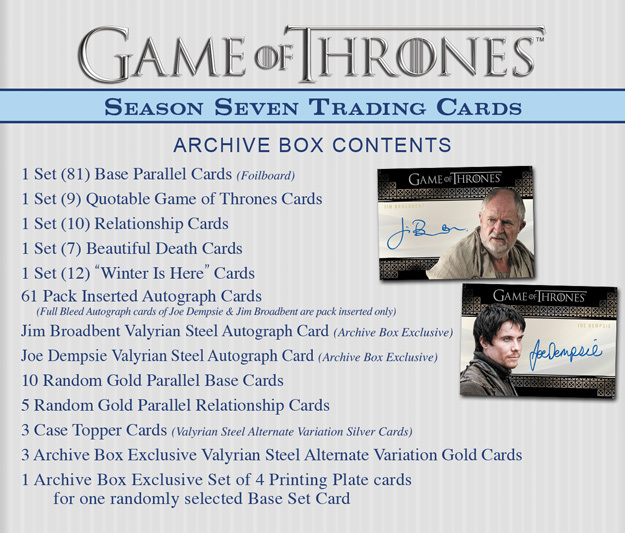 Game of Thrones: Season Seven Archive Box, including Set of 4 Printing Plates used to make one of the cards (a different set of printing plates in every Archive Box), plus Alternate Version Gold Metal Valyrian Steel cards for Cersei Lannister, Arya Stark and Jon Snow! 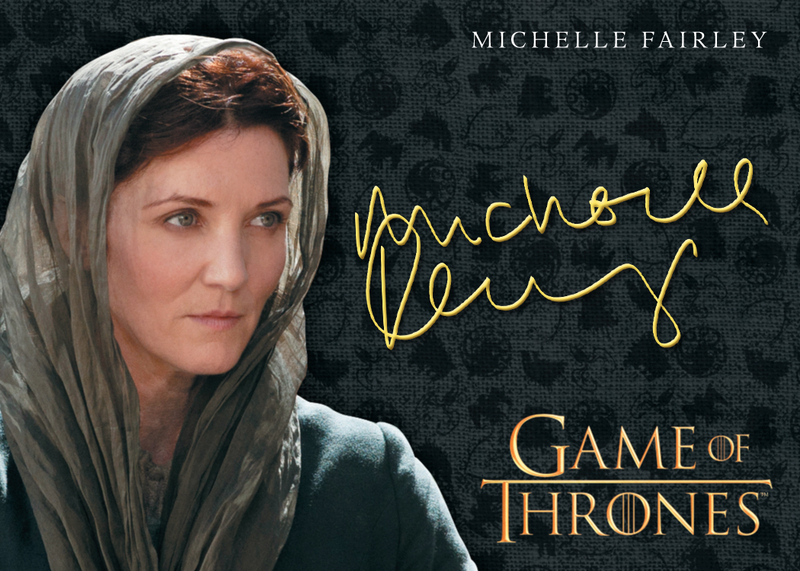 Official HBO Licensed Product © 2018 Home Box Office, Inc. All Rights Reserved. HBO and related trademarks are the property of Home Box Office, Inc.